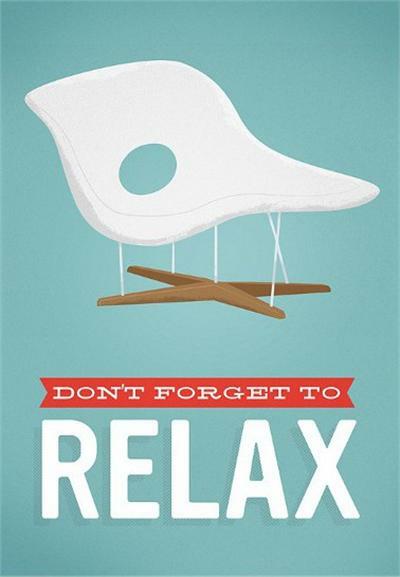 A few months ago, I found this poster on the website etsy.com that reminded me to relax. This is one of the notes I keep within sight at all times. This is important because I have a habit of being high strong, and my blood pressure has a habit of being high. I found out I had elevated blood pressure while still a teenage. Right after migrating to the United States, one of my first medical acts was to go to a clinic at the same time every day for five straight days to check my blood pressure. The doctors were convinced I had high blood pressure. For the record, I don’t. From that time onwards, I would usually spit out my blood pressure reading even before the machine kicked out it’s numbers. However, during the past few years, my blood pressure has been slowly going down due to lifestyle changes and I guess my attempts at relaxation. I’m still amazed when I see a low numbers. As I start my doctorate and during this entire stage in life. I’ll have to remember to relax. It’ll be ok. And, my blood pressure will continue to thank me. 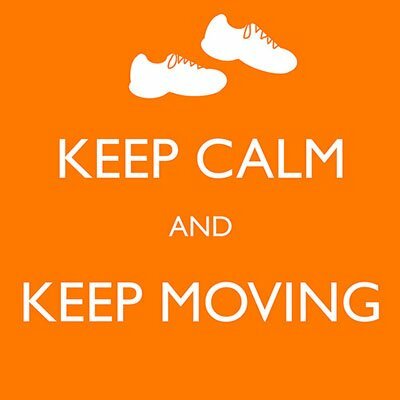 Like the message “keep calm and keep walking”, this is one of the simple mantras that can aid in better health. Sometimes, it’s the simplest communication messages that have the biggest impact (on our health). For those of us who were unable to make last years’ Caribbean HIV Conference, the organizers have placed videos of the conference on Youtube. You can video the majority of the conference, from the opening Flag ceremony to the closing remarks. In the video below, actress/AIDS activist Sheryl Lee Ralph gives a powerful performance of her one-woman show “Sometimes I Cry“, which details the lives, loves and losses of women infected and affected by HIV and AIDS. A conversation with Dr. George Alleyne begining from his formative years in the University of West Indies to his current views about Panamericanism, Equity and a wide range of public health issues. Dr. Alleyne chronicles his career development and his ascendency as an academic and as Director Emeritus of PAHO. He states that he learned not to worry too much about the next steps in life, just to work hard, and the next steps will be become very obvious.